The HILLSEK mark appears on the need for evolution of the artist. with 9 years of experience, covering Portugal from north to south and some countries of Europe, came the need to create a brand to take you to the next level. Dj / Producer Portuguese high visibility and maturity with only 23 years of age came the need to lasso your freelancer. With only 14 years old was resident DJ in a bar in the area of ​​your location with capacity for 70 people have noticed his musical culture and happy to entertain people. Naturally began to contract by clubs in the port to put up and take the early steps as a freelancer. Among some bars as a resident at 18 years of age came the first proposal as a resident of a Club in Aveiro area with capacity for 1,500 people, shortly after he was hired by another club during the week in the port. At 22 years old started home again to appear night clubs wanting his performances, this without ever advertising to their work and / or name, now we come to the need to give visibility to structure an artist with great room for growth. 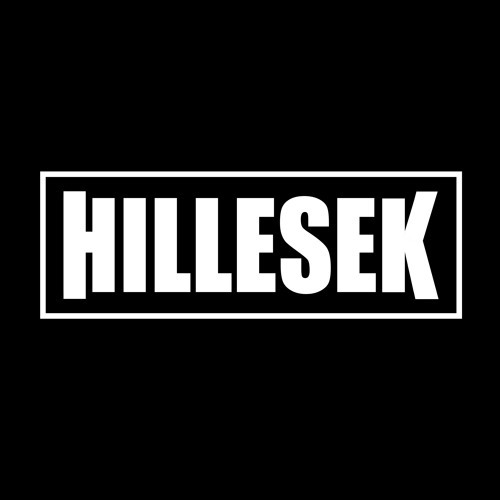 In 2016 born the HILLESEK, comes the intention to be one of the best dj's / domestic producers already with 2 songs edited by one of the world's largest publishers with more information shortly.